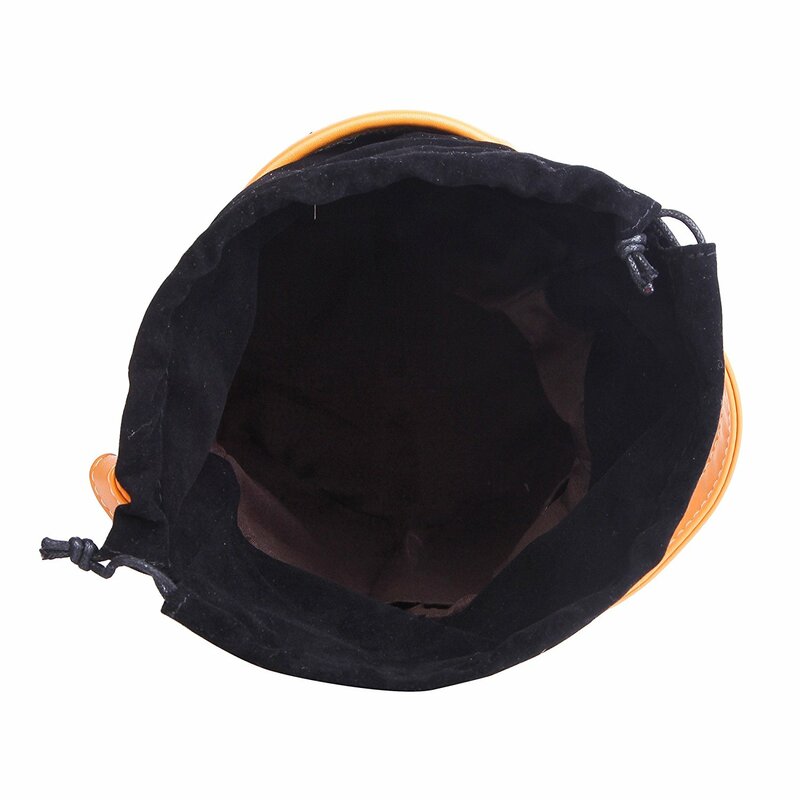 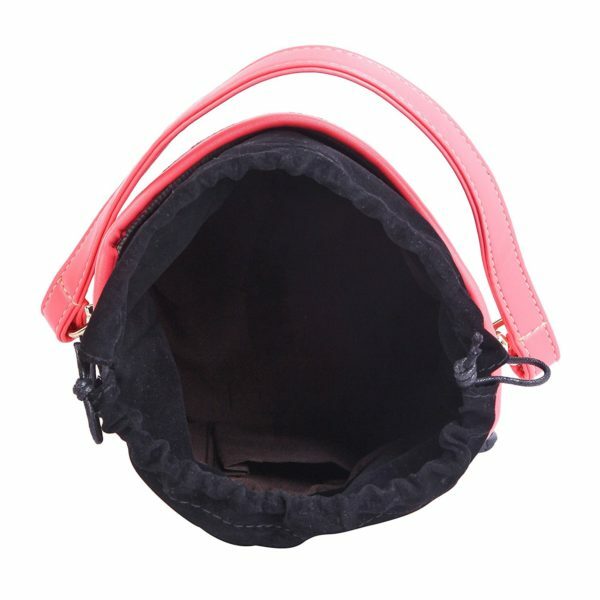 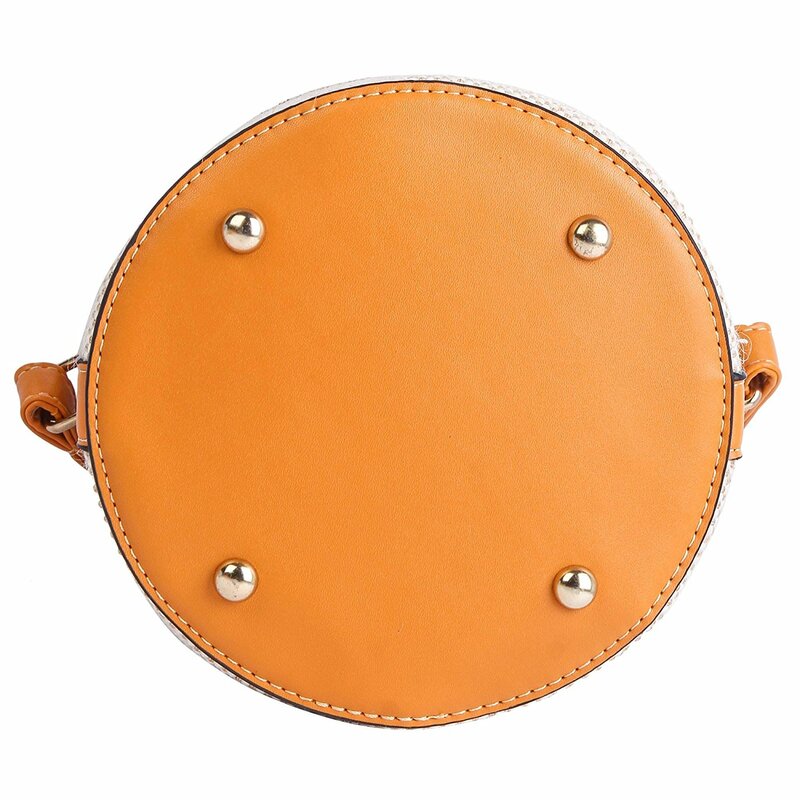 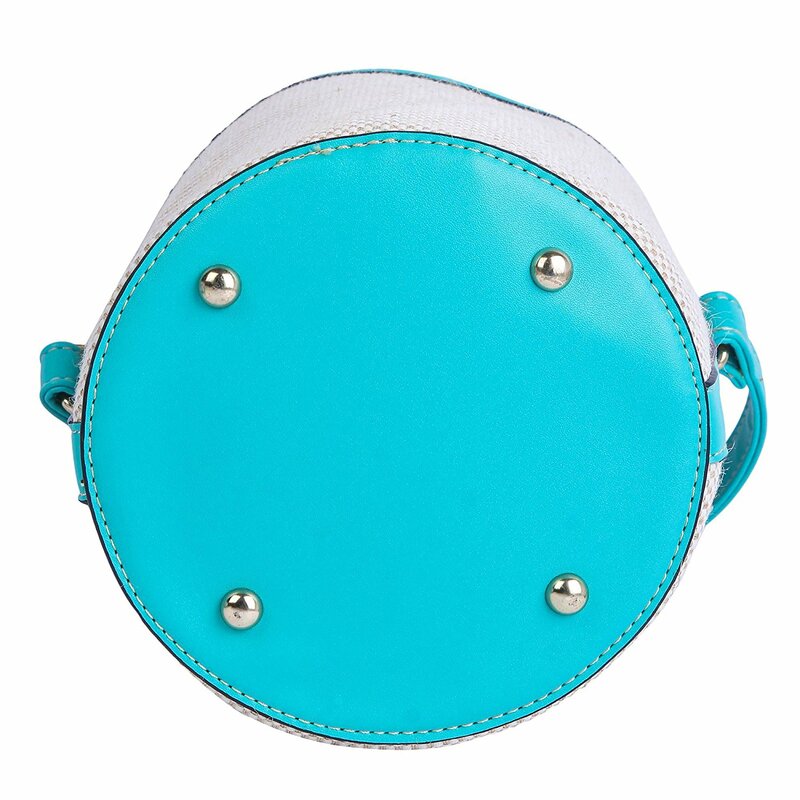 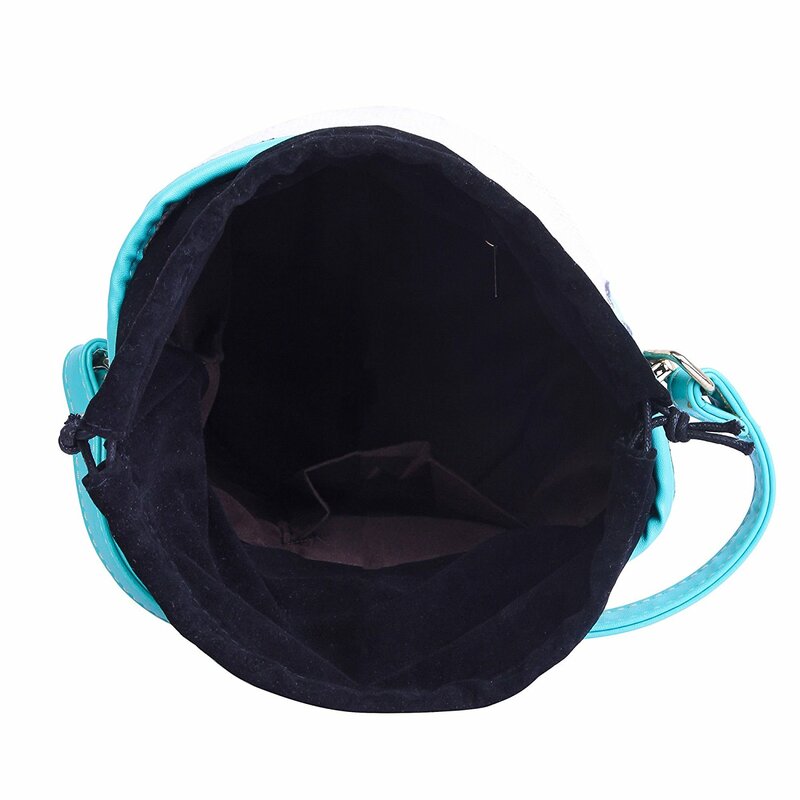 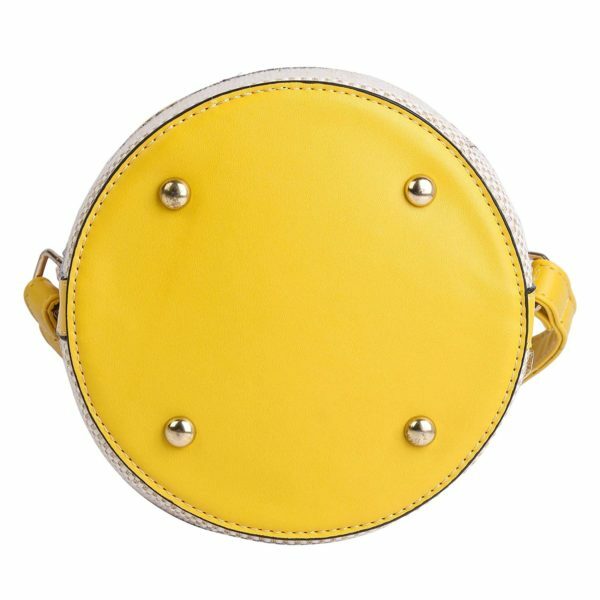 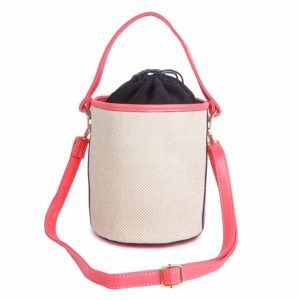 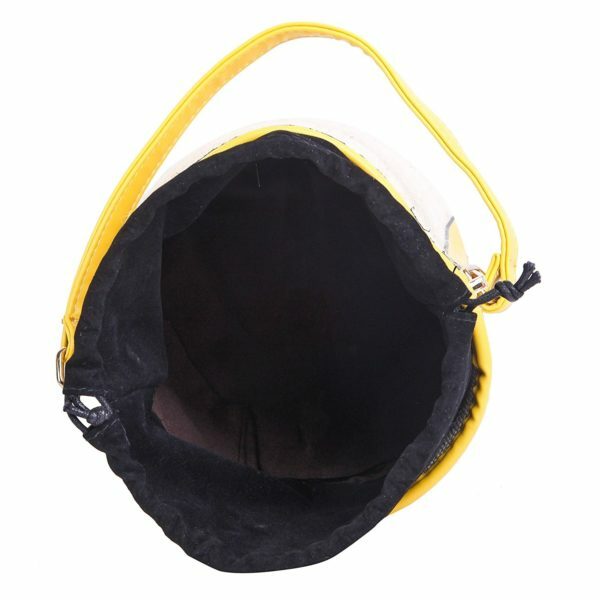 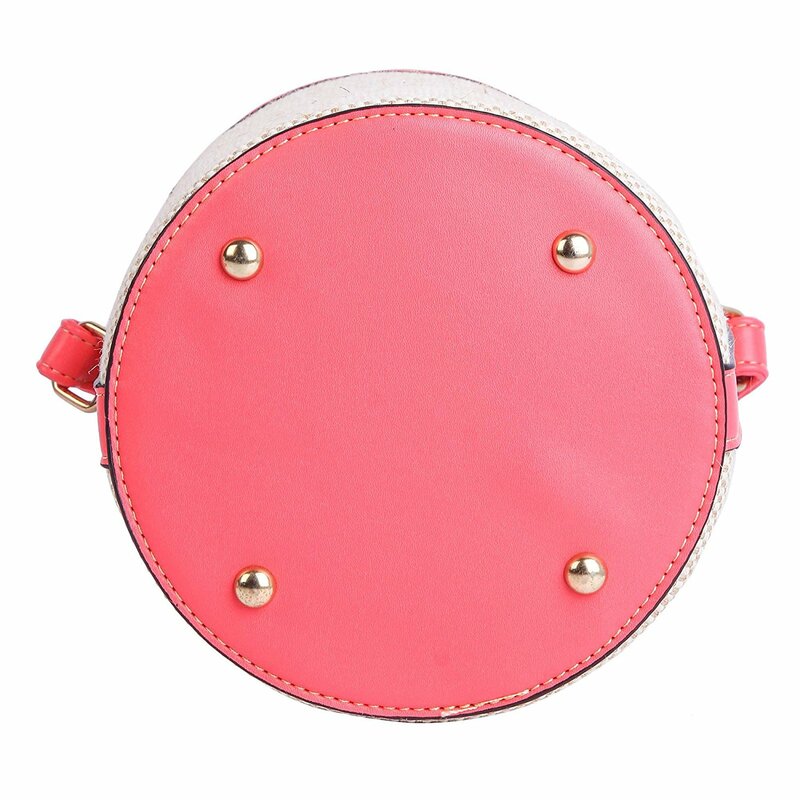 Elegance, Beauty And Charm Comes altogether with this small bag with rope opening of velvet pouch and detachable sling. 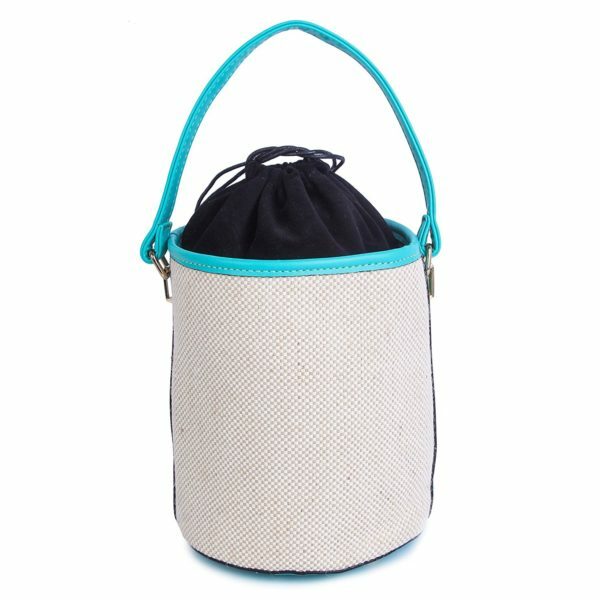 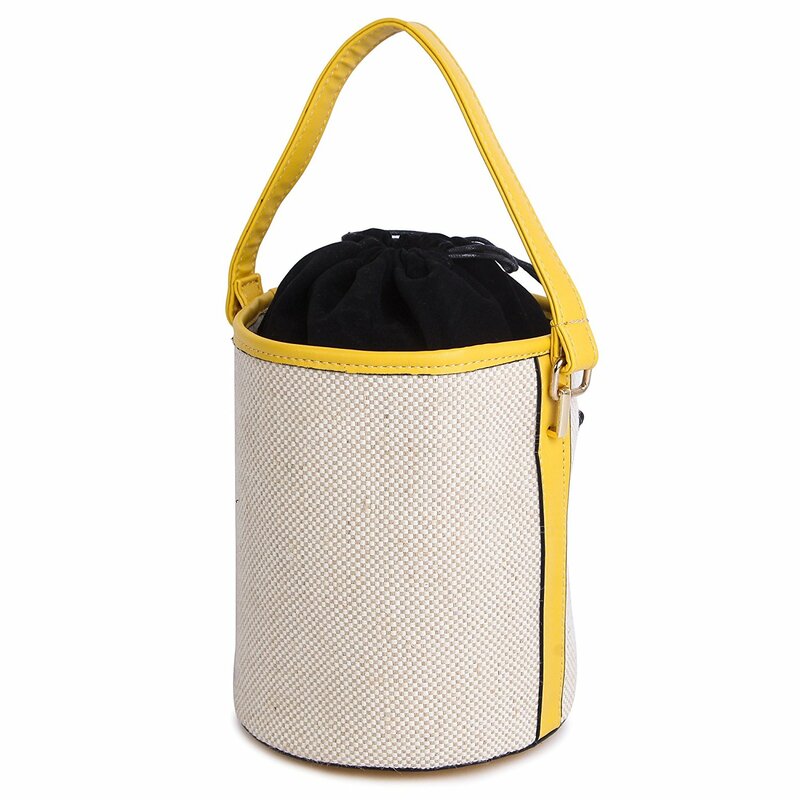 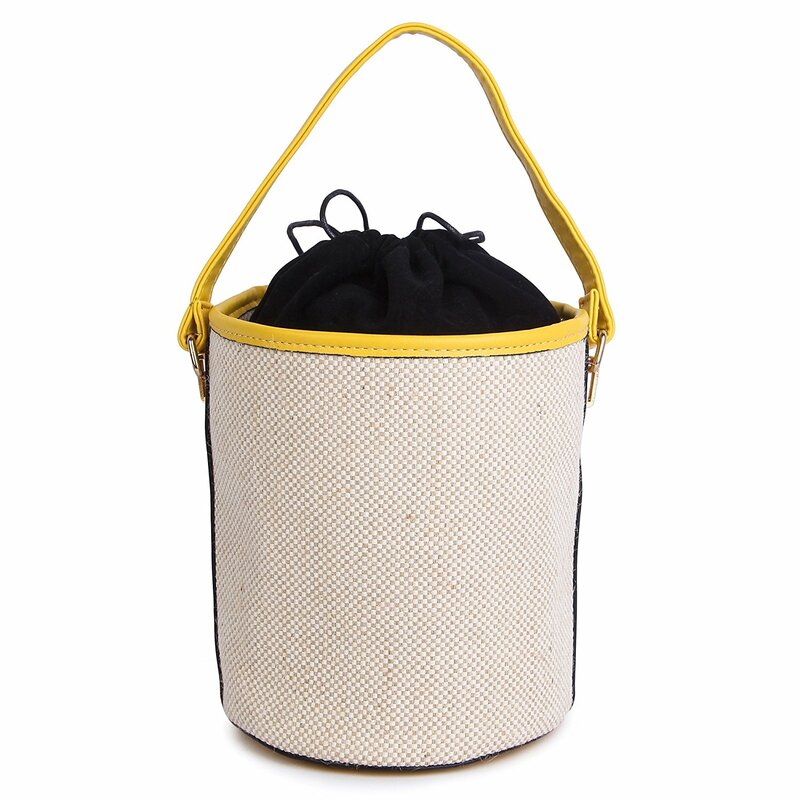 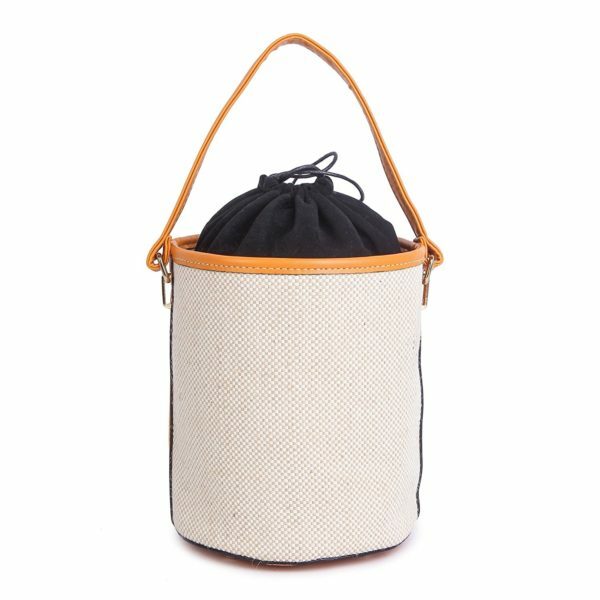 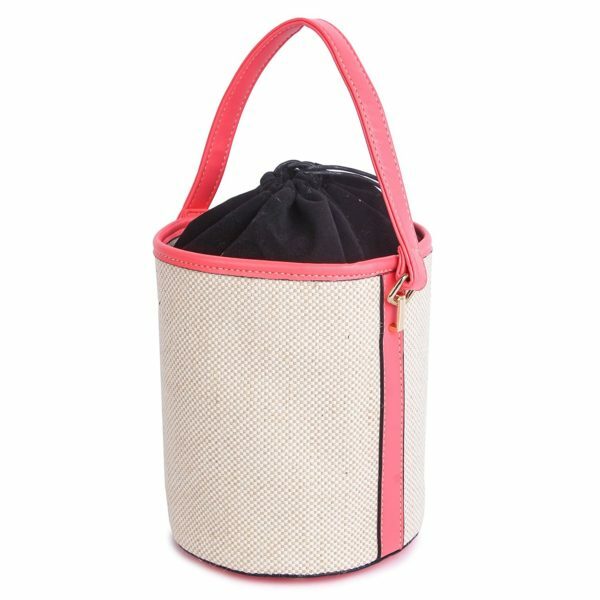 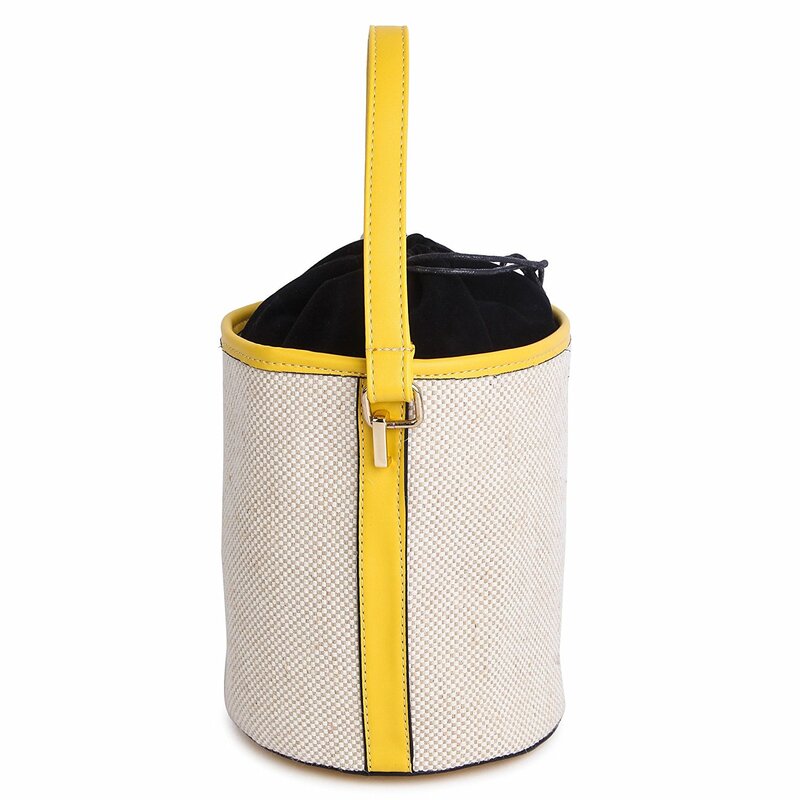 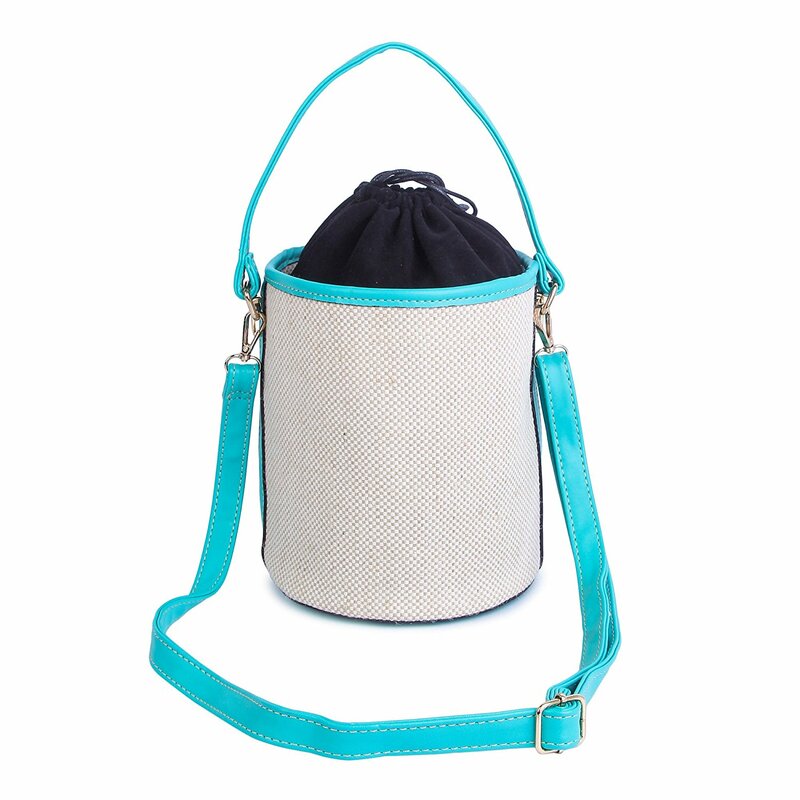 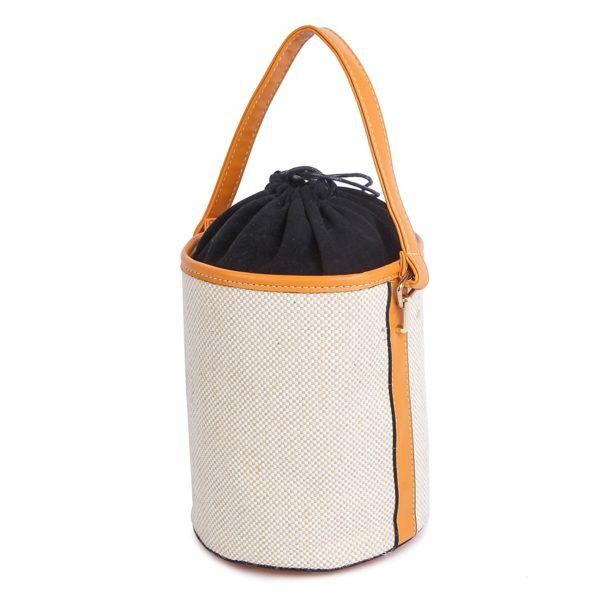 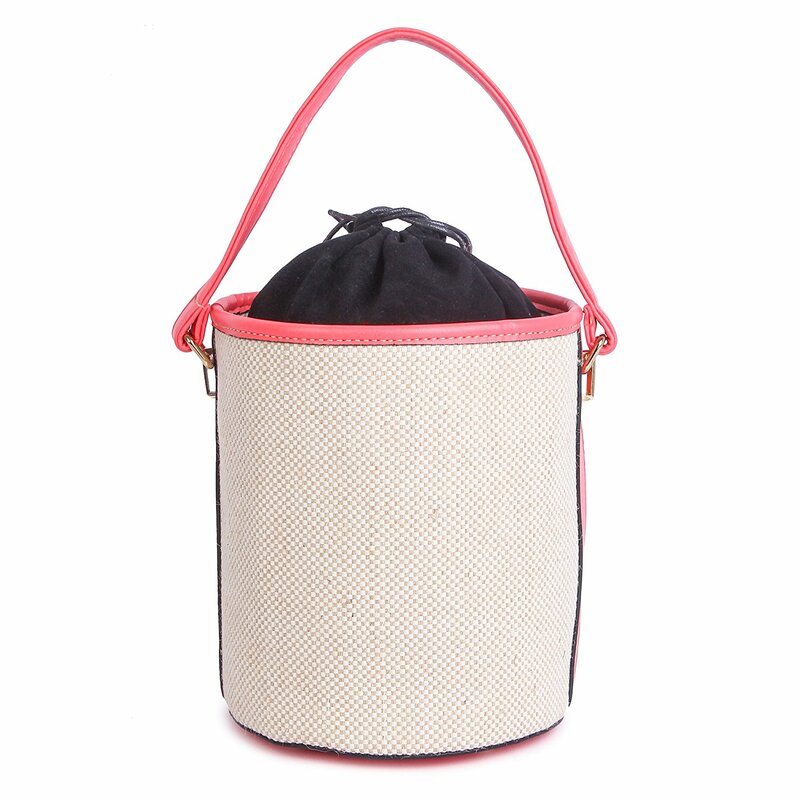 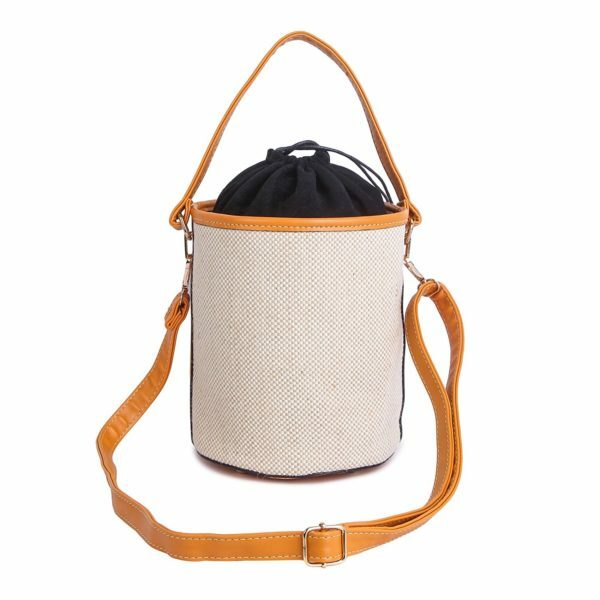 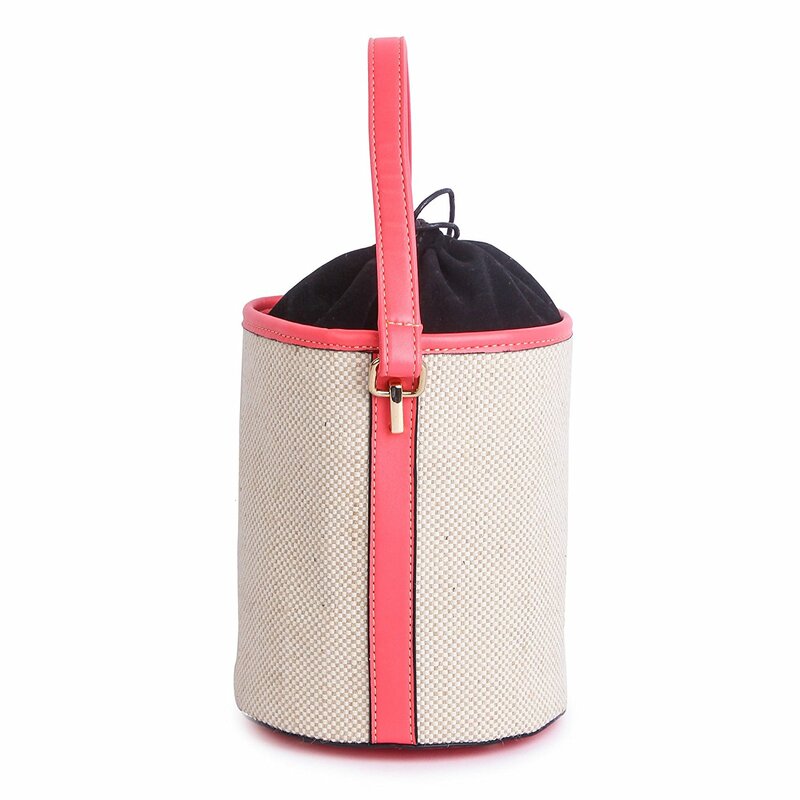 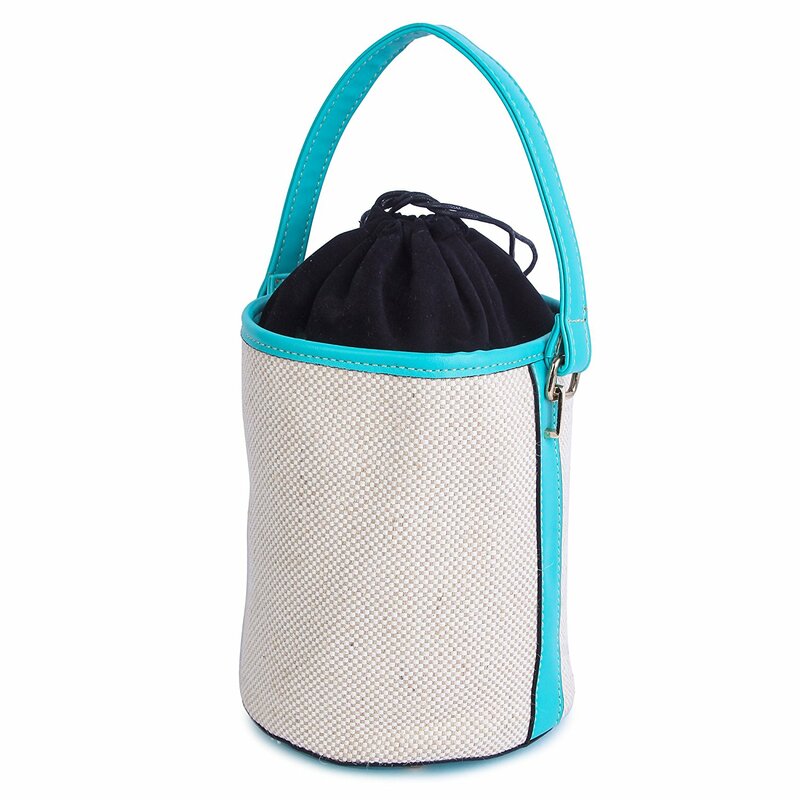 Stylish & attractive jute bag with detachable sling from the house of ModishOmbre. 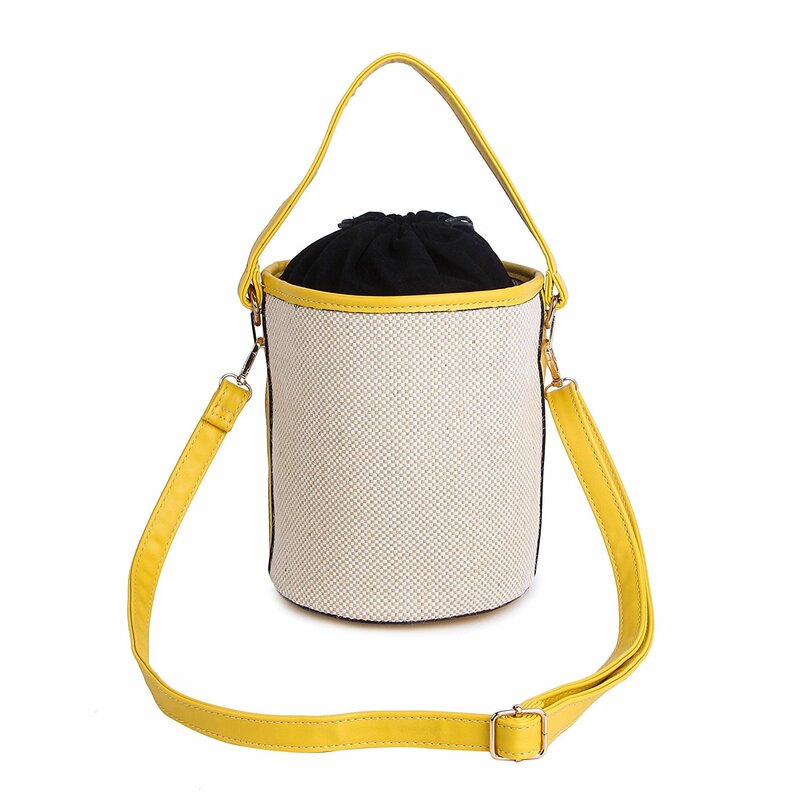 Flaunt and make a style statement with these trendy multipurpose jute bags.